It's that time of the year again. Time to get your guns out. 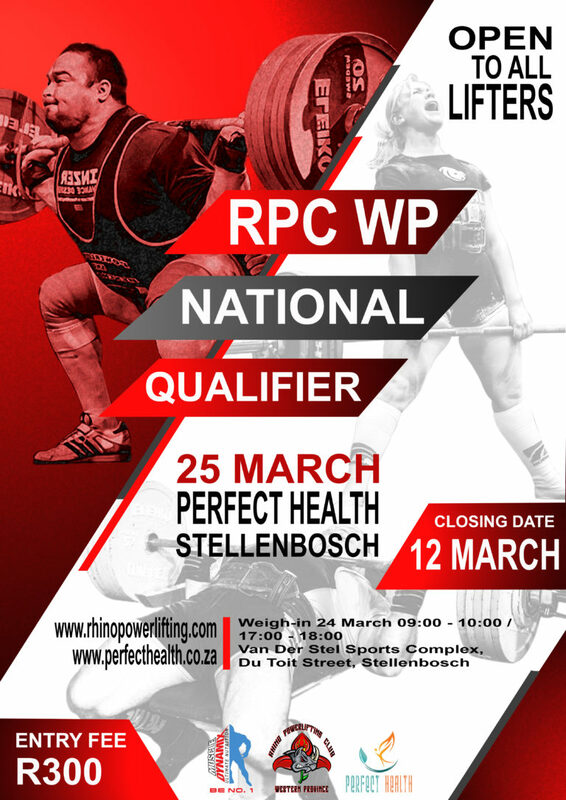 The RPC WP National Qualifier will be held at Perfect Health Gym on 25 March 2017. Registration closes 12 March 2017.